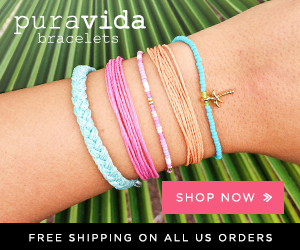 BRING ON THE WORLD’S TOUGHEST BEAUTY BATTLE | Love hair, makeup, and nail art? 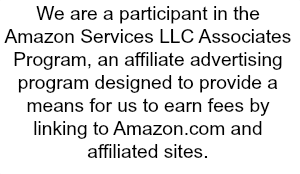 Love competition? 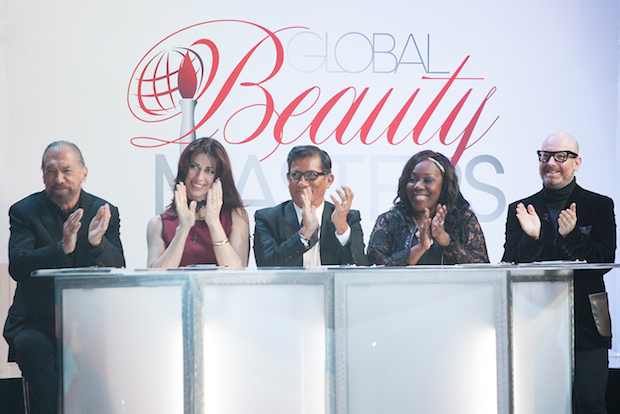 TLC is bringing all of those elements together in a brand new season of Global Beauty Masters airing on March 17th! 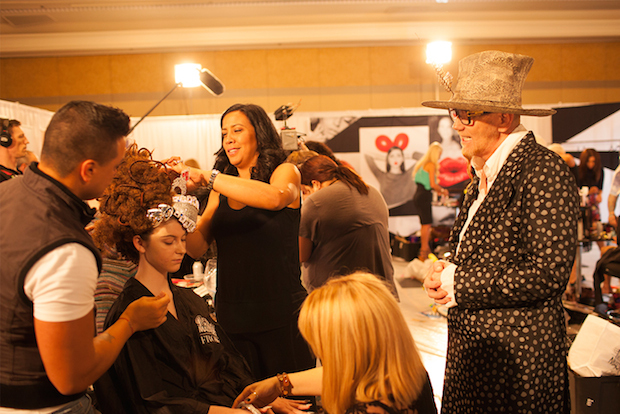 The show offers viewers an insider’s perspective on the creative process during Battle Week, where beauty pros work together in teams. Enduring a week of rigorous competition, they must improvise, innovate and impress to reach the ultimate showdown, a Final Battle presented to a live audience. 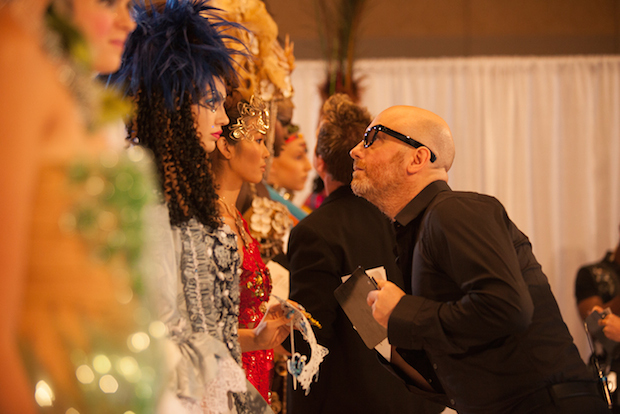 The epic challenges, over-the-top egos and tumultuous teamwork will be judged by world-renowned beauty experts. 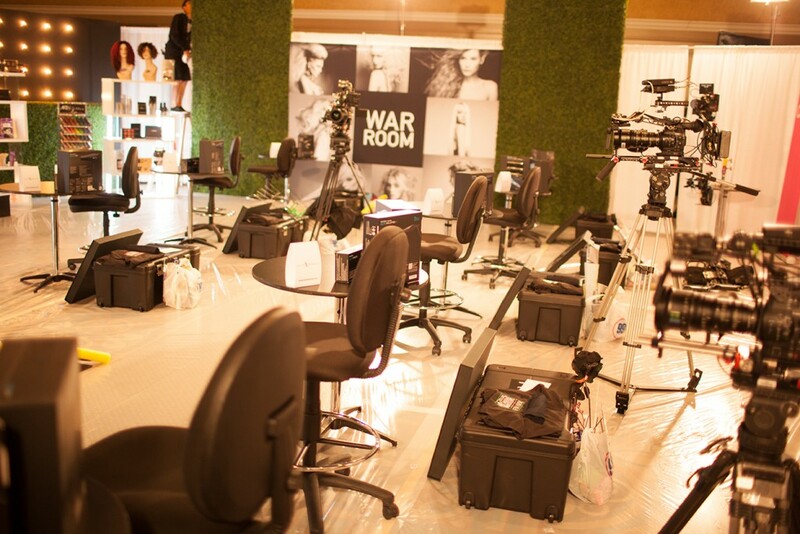 The epic challenges, over-the-top egos and tumultuous teamwork will be judged by world-renowned beauty experts. This year’s panel of professional judges includes Charlie Price of Charlie Price Hair; Eden Sassoon, salon owner and daughter of the legendary beauty icon, Vidal Sassoon; John Hauk, creative director of Entity Beauty; Vicki Starr, founder and CEO of Starr Treatment; and special guest judge John Paul DeJoria, co-founder and chairman of the board of John Paul Mitchell Systems. Among the notable guests and mentors, the show features Angie Everhart, Danielle Orsino, Dwight Eubanks, Jackie Siegel, Katie Meade, Kenny Kahn, Kim Vo, Rafe Hardy, Robert Cromeans, and Tracey Cunningham. The professional competition includes 10 US and 7 international teams, representing Bermuda, Canada, Italy, Mexico, Panama, Senegal, and South Africa. To encourage the careers of future professionals, “Global Beauty Masters” also presents the extraordinary work of 14 beauty school teams in a student competition hosted by pop musician Manika and model and rapper Don Benjamin. Student teams will be judged by Adamme Sosa of Adamme Artistry; Amy Becker of Masterworks by Amy Becker; J.R. Stewart, senior vice president of content and development at Style TV; and Sam Villa of Sam Villa Hair. The teams will also be monitored by lead mentor Krista White, winner of season 14 of “America’s Next Top Model” and a judge of last year’s professional competition. Proving the international appeal of the beauty industry and its ability to transform lives, “Global Beauty Masters” launchesThursday, March 17, at 6 p.m. This entry was posted in Cosmetics, Hair, Nails on February 22, 2016 by Ashley.